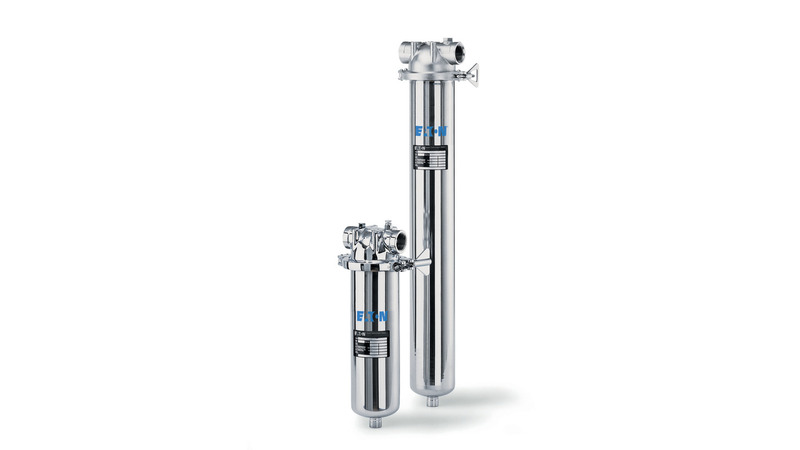 Eaton&apos;s industrial process filter cartridges provide consistent, high performance and cost-effective solutions for both common and more challenging industrial applications, varying from pre-filter for high purity water up to final filtration for paints and lacquers, or total filtration for various chemicals. The product range contains many single and multi-cartridge filter housings made of stainless steel and plastic designed for ease-of-use, even in the most demanding industries and filtration applications. 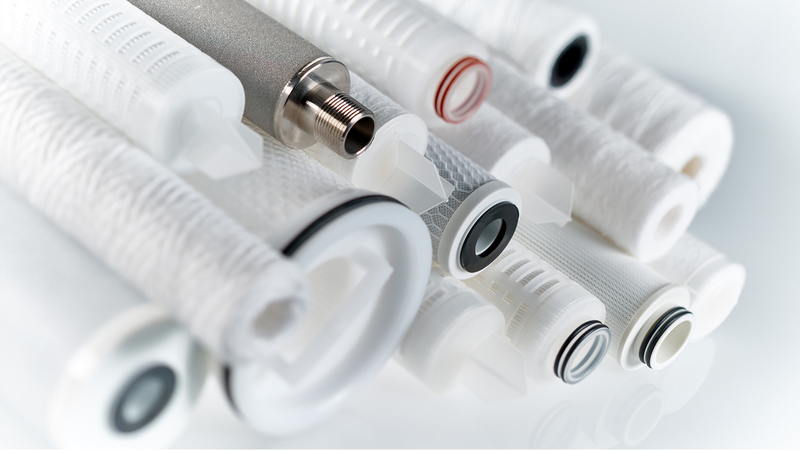 Eaton also supplies a wide range of customized filtration and separation solutions.